I've been into jewelry and accessories for as long as I can remember. Since my wardrobe is pretty basic, I enjoy accessorizing to add some punch and personality to my overall look. I found more stunning and funky pieces -- from fashion accessories, wrap watch, to precious jewelry. 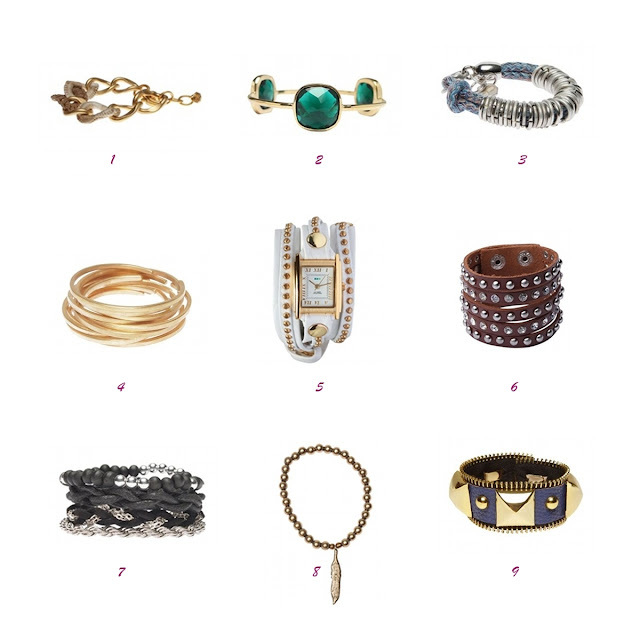 These will make some very interesting addition to your "arm party"! Click on the list to view details and shop for the items. 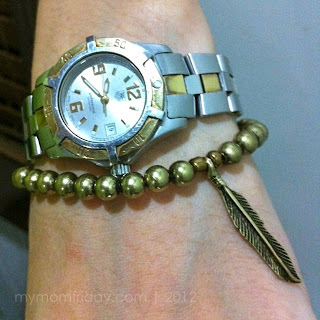 Find more accessories that fit your style from www.zalora.com.ph/women/accessories/jewelry. 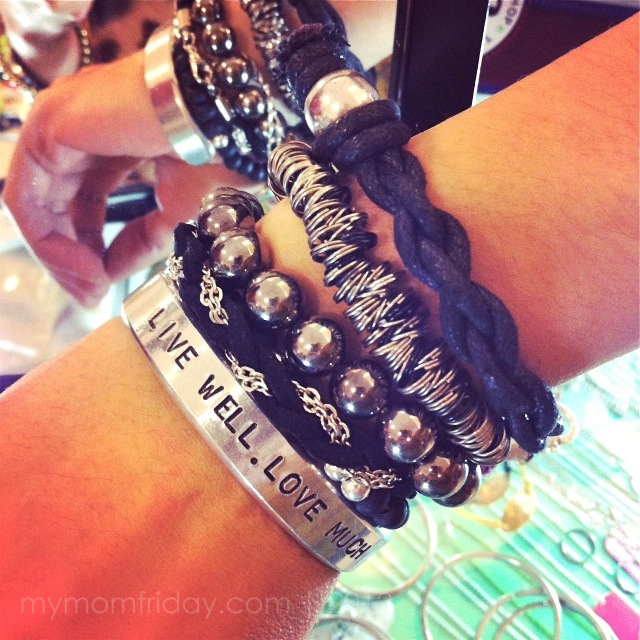 Use my voucher code upon check out: momfriday1431 and get 5% OFF with minimum P500 purchase! It's super easy and convenient to shop from Zalora. Plus, free shipping nationwide!